In today’s world it’s imperative to know who you hire and allow into your home. 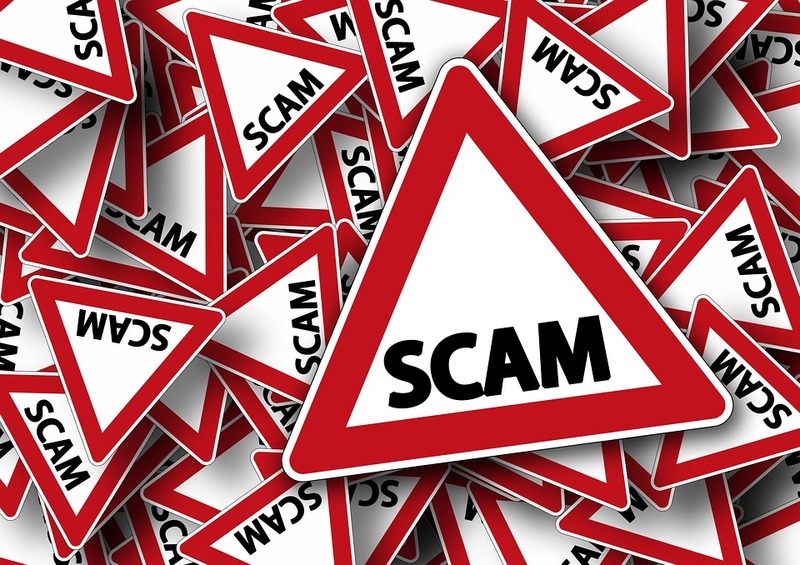 Because scam artists come in many forms, it is important to be aware and understand how to protect yourself. Before letting someone work inside your home or even do outside chores, be aware of some of common ruses fake remodelers and handymen use to gain access to your home’s interior or take your hard-earned cash. 1. Don’t fall for high pressure ‘now or never’ deals. Some contractors will knock at your door with a special ‘one time only’ offer. If you don’t sign up immediately, they’ll warn that you will lose the opportunity to get that great deal. Reputable remodelers may offer specials, but they also recognize that you may need some time to think it through, talk it over with your spouse, or check out their references. Ask to see a price list, a website, and a list of verifiable past customers before you agree to allow any work to be done. 2. Watch out for unsolicited offers, especially exterior repairs. In one common ploy a repairman comes to your door to report that he ‘just happened to notice’ several exterior features of the house that need repair. Don’t fall for it. Be especially wary, if he ‘just happens’ to have all the materials with him that are needed for your job. Chances are the materials were intended for a neighbor who paid more for repairs than needed. 3. Don’t pay for the job up front. If the contractor-to-be requires full payment before starting, it’s a real possibility that you will never see him again. Never pay for a job before the work is finished. Legitimate remodelers typically require a down payment of a third or less to get a job started (which is reasonable) and pay for materials. The balance due in your agreement should only be paid after different milestones have been completed, with the final payment due only when all work has been finished to your satisfaction. It is advisable to get your agreement in writing. 4. Don’t do business with out-of- town contractors. Beware contractors who drive unmarked vehicles or trucks with out-of-state licenses. They may be part of a band of scammers who are making their way through your area. This is especially common after a storm or other widespread event that makes homeowners vulnerable to quick repair scams. Make sure that the remodelers or repairmen you choose are established in your area and have both trade and customer references. 5. Always check references. Don’t just request references. Instead, take the time to actually follow up by contacting those provided to you. Five or more solid references should be encouraging. Also ask for bank or trade references and check with the Better Business Bureau and/or local license board to make sure their business practices and credentials are sound. Use good judgment when selecting a home improvement contractor or remodeler. To find several good, professional remodelers in your area, do a little research. The results of the effort will make you glad that you did! If you have been a victim or can offer additional tips to help protect others, be sure to share your experiences and ideas. And, should you need the name of a reputable contractor, feel free to contact me for recommendations. Take the time to make wise choices – it’s better to be safe than sorry!